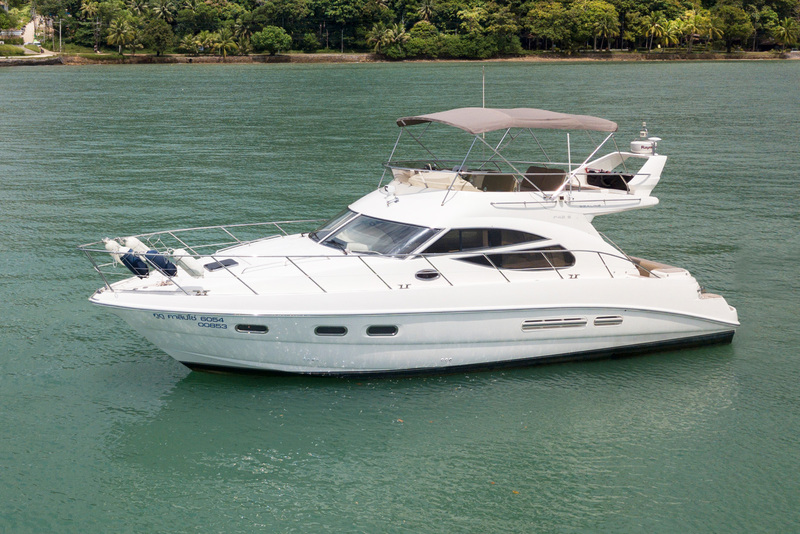 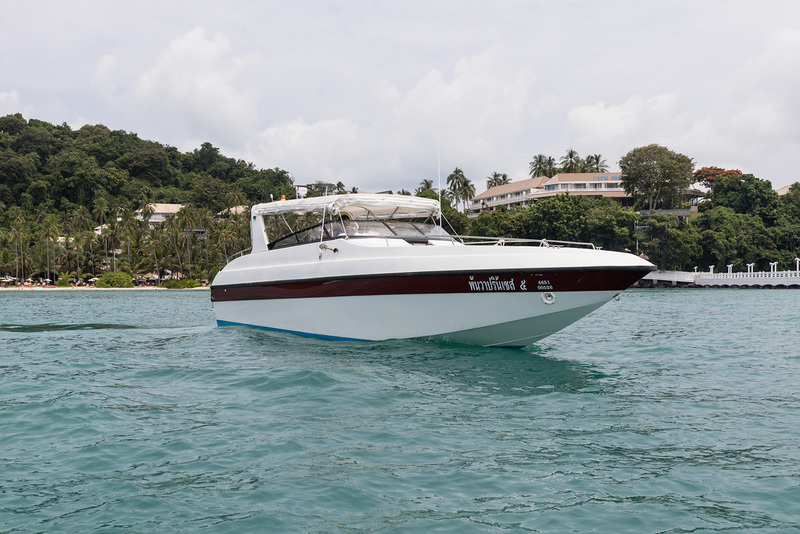 Cape Yacht Charters was formed to meet the demand for high quality, safe and well run yacht and speedboat charter in the Phuket and Eastern Seaboard regions. 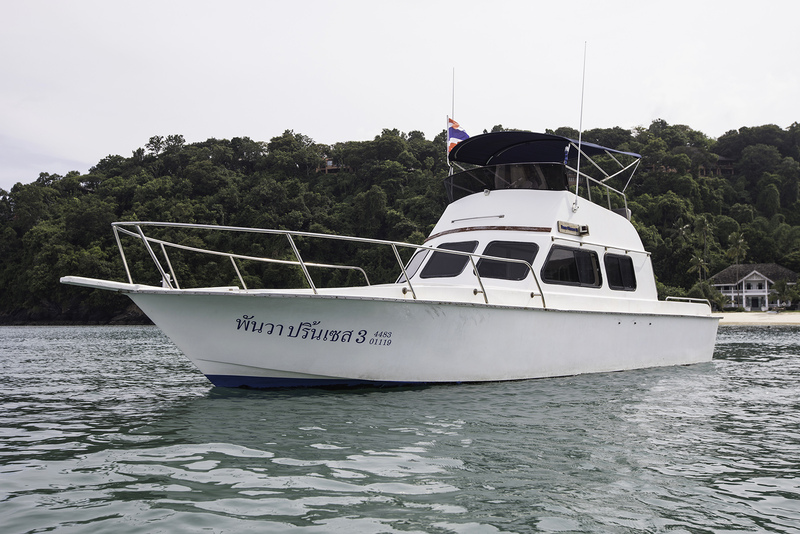 Owning and operating three of the most distinguished hotels in these areas: the Cape Panwa Hotel in Phuket; the Cape Racha Hotel in Sriracha; and the Cape Kudu Hotel on Koh Yao Noi, we saw first-hand the high demand for a reputable charter service as well as how much tourists enjoyed these trips. 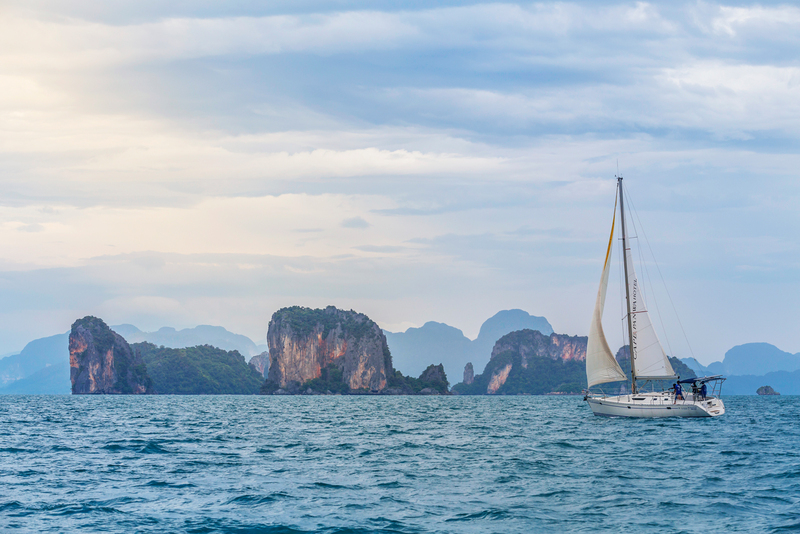 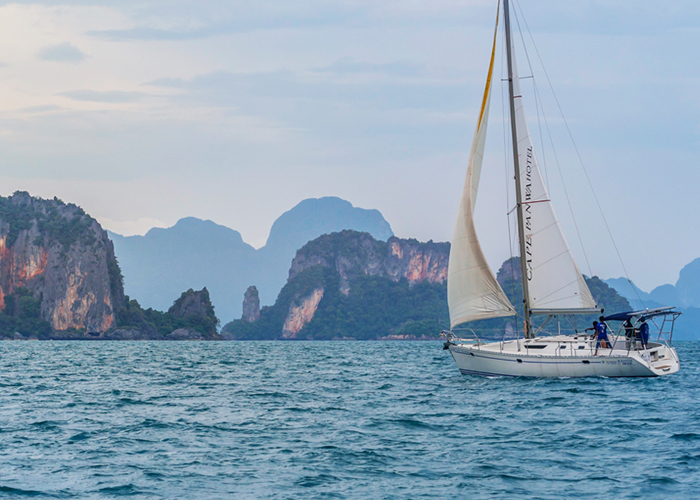 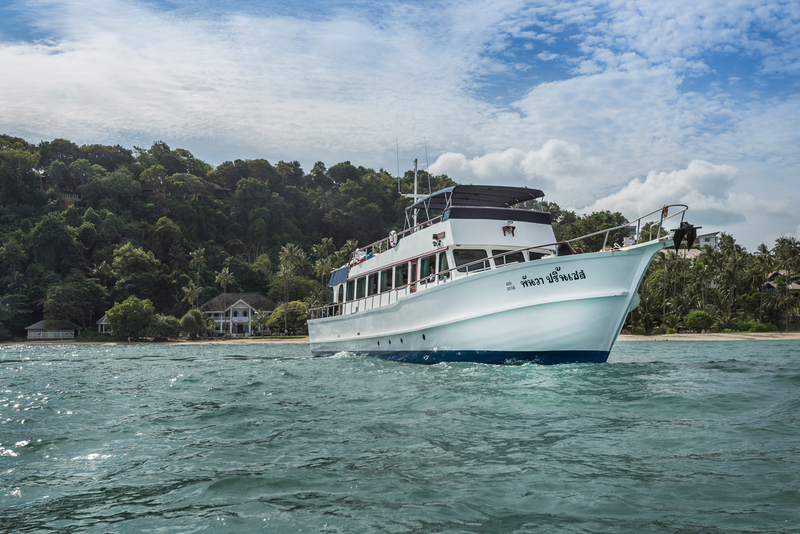 Combining a sleek and modern fleet with safe and reliable crews, a local’s knowledge of the area and surrounding islands as well as the best in five star catering and service, Cape Yacht Charters was born and has grown to become one of Thailand’s premier charter companies. 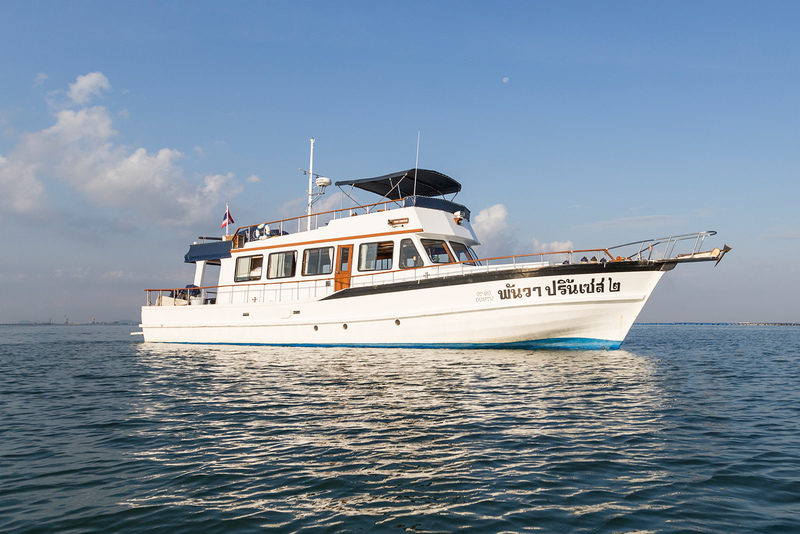 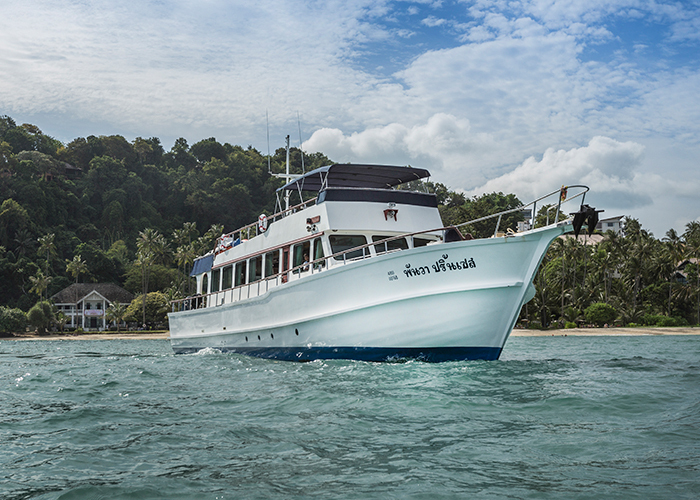 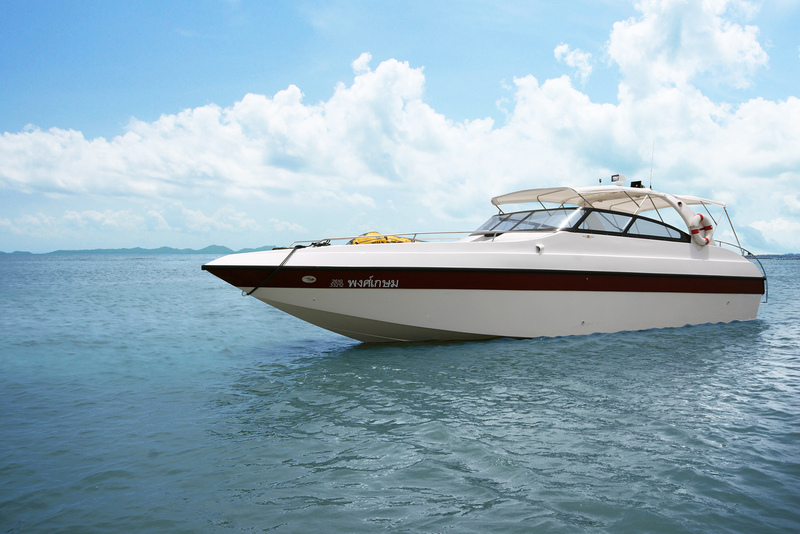 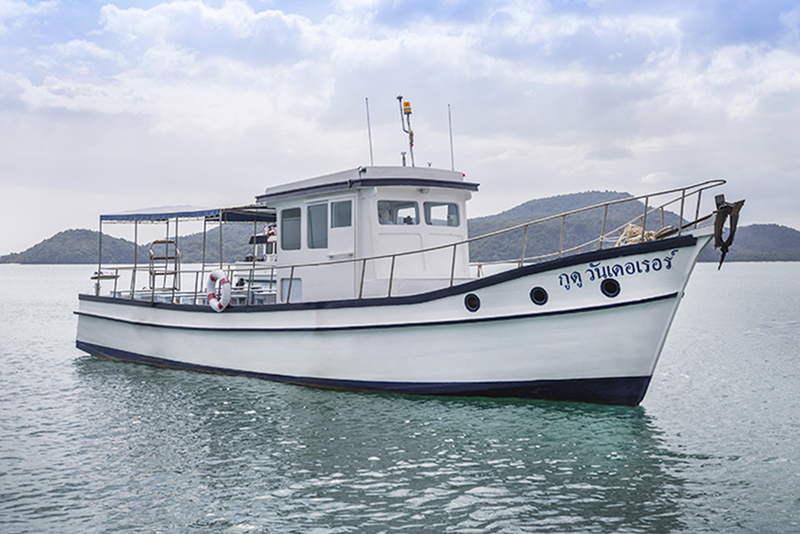 Priding ourselves on our outstanding fleet of vessels, large seating capacities, five star catering and service, all at reasonable prices, we invite you to contact us today to experience the best Thailand has to offer.